The 1921 PGA Championship was the fourth time this major was played, and the first win for a golfer who eventually claimed the trophy five times. The 1922 PGA Championship was the fifth time this major was played. The 1923 PGA Championship was the sixth time this major was played, and the battle of titans in the championship match did not disappoint. Do You Know How to Play the Yellowsomes Golf Game? If you play a lot of golf side games and betting games, then the answer is probably yes, even if you don't recognize the name "Yellowsomes." That's because Yellowsomes is just the less-common name of the format most golfers know as Gruesomes. The 1924 PGA Championship was the seventh time this major was played. The 1925 PGA Championship was the eighth time this major was played. The 1926 PGA Championship was the ninth time this major was played. The 1927 PGA Championship was the 10th time this major was played, but the fourth consecutive time it was won by "The Haig." The 1928 PGA Championship was the 11th time this major was played. The 1929 PGA Championship was the 12th time this major was played. The 1930 PGA Championship was the 13th time this major was played, and it was a Lucky 13 for the "Silver Scot." The 1931 PGA Championship was the 14th time this major was played. The 1932 PGA Championship was the 15th time this major was played. 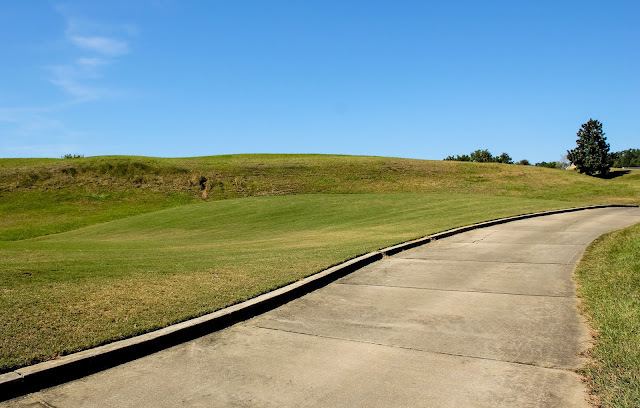 What is the lowest number of putts a golfer has ever needed in an 18-hole round of golf on a conventional golf course? 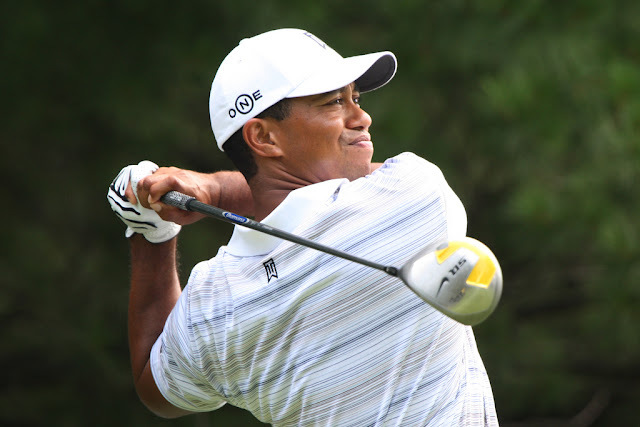 Who holds the record for the fewest putts in an 18-hole round of golf? We'll answer those questions here. And the first interesting thing we can tell you is that one of the two tour record-holders is a hall-of-famer — but not a golf hall-of-famer. The 1933 PGA Championship was the 16th time this major was played, but the third time it was won by this year's champion. The 1934 PGA Championship was the 17th time this major was played. The 1935 PGA Championship was the 18th time this major was played. 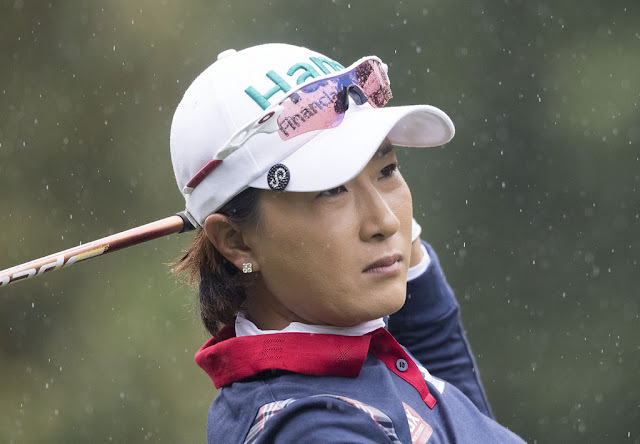 This tournament is best-remembered as either the Lady Michelob or the Lady Tara Classic, two of several names by which it was known over the course of its 16-year history on the LPGA Tour. It was always played in the Atlanta, Ga., area, first in the late 1960s and last in the mid-1980s. The 1936 PGA Championship was the 19th time this major was played. The 1937 PGA Championship was the 20th time this major was played. The 1938 PGA Championship was the 21st time this major was played. The tournament most commonly referred to today as the Disney Classic was played on the PGA Tour for more than 40 years, from the early 1970s into the 2010s. When it was last played its official name was "Children's Miracle Network Hospitals Classic," one of many names by which it went over that time period. The 1939 PGA Championship was the 22nd time this major was played. The 1940 PGA Championship was the 23rd time this major was played, and the championship match was a battle of titans. The 1941 PGA Championship was the 24th time this major was played. The 1942 PGA Championship was the 25th time this major was played and one of golf's legends earned his first major championship win. The 1944 PGA Championship was the 26th time this major was played. The 1945 PGA Championship was the 27th time this major was played, and it was the site of the final major win by "Lord Byron." 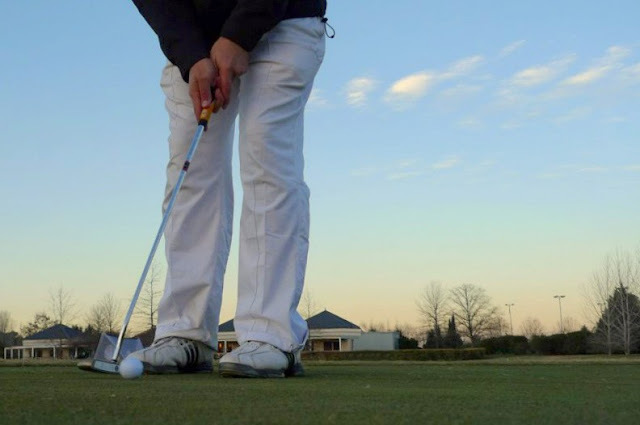 "No Putts" is the name of a golf betting game that puts the onus on the other parts of a golfer's game. 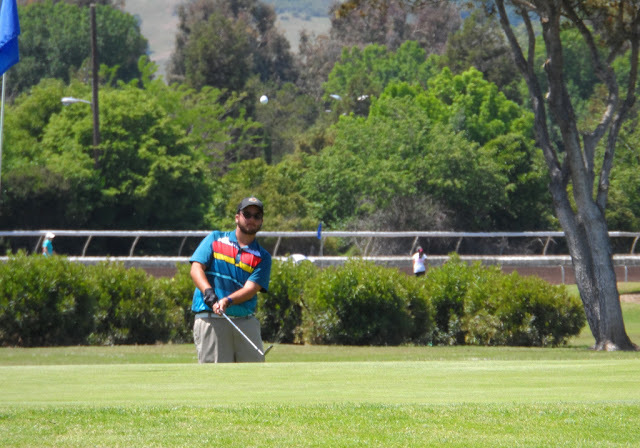 Because in No Putts, it's every stroke except putting strokes that counts. The 1946 PGA Championship was the 28th time this major was played, and this was the occasion of Ben Hogan's first win in a major. The 1947 PGA Championship was the 29th time this major was played. The 1948 PGA Championship was the 30th time this major was played, and the second time it was won by Ben Hogan. 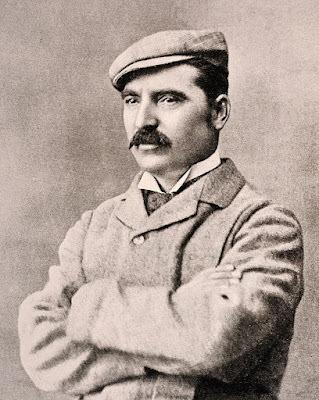 Willie Fernie was a successful British Open competitor in the late 19th century, including one year as champion, and also contributed to golf as an architect, teacher and clubmaker. The 1949 PGA Championship was the 31st time this major was played. The 1950 PGA Championship was the 32nd time this major was played. The 1951 PGA Championship was the 33rd time this major was played, and it was the third time for the winner to claim the PGA trophy. "Chippies" is the name of a side bet among golfers playing together in a group. And it's pretty basic: If you chip in from off the green, you win one unit of the bet. The 1952 PGA Championship was the 34th time this major was played. The 1953 PGA Championship was the 35th time this major was played. The 1954 PGA Championship was the 36th time this major was played, and it was won by a Chick. The 1955 PGA Championship was the 37th time this major was played. The 1956 PGA Championship was the 38th time this major was played. The 1957 PGA Championship was the 39th time this major was played, but it was the last time it was played using a match play format. This was the 15th time the Solheim Cup was played. After the American victory, the overall standings in the event's history was USA 10, Europe 5. This was the 14th time the Solheim Cup was played. After the American victory, the overall standings in the event's history was USA 9, Europe 5. Did you just make a par on a hole after bouncing your ball off the cart path with one of your shots? You just won a scuffie (scuffy). If you compiled a list of important golfers who've been largely forgotten today, Sandy Herd would be on it. He ushered the modern golf ball into the game's top levels, and he was the popularizer of waggling the golf club during setup. And, oh yeah, he was a British Open winner. This was the 11th time the Presidents Cup was played. With the American side's victory, the overall standings in the event's history was USA 9, International 1, with one tie. This was the 12th time the Presidents Cup was played and another victory for Team United States over Team International. With this result, the overall standings in the event's history was USA 10, International 1, with one tie. Who are the best putters on the PGA Tour? Let's take a look at the yearly leaders in the tour's main putting stats. We'll start with the most-recent putting stat to be invented, strokes gained, which is now considered the gold standard. The 1901 British Open was the 41st time this major was played, and the site of the first win for an eventual five-time champion. The 1902 British Open was the 42nd time this major was played. The 1903 British Open was the 43rd time this major was played, and brothers finished first and second. 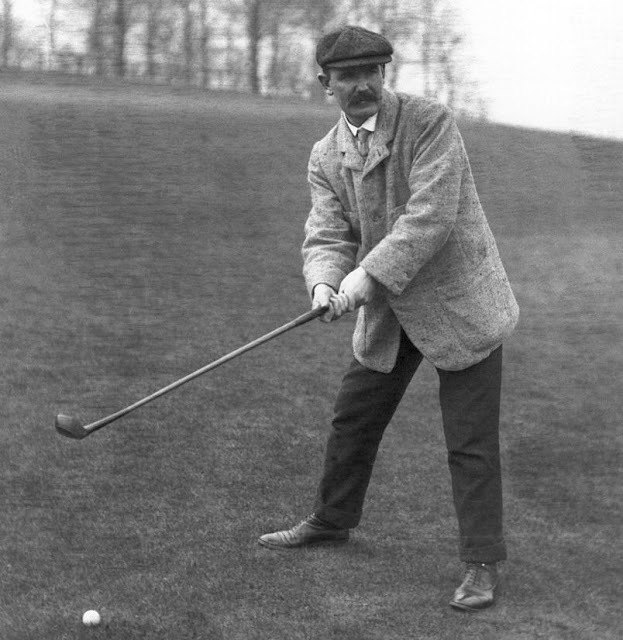 The 1904 British Open was the 44th time this major was played and it featured several new scoring records. 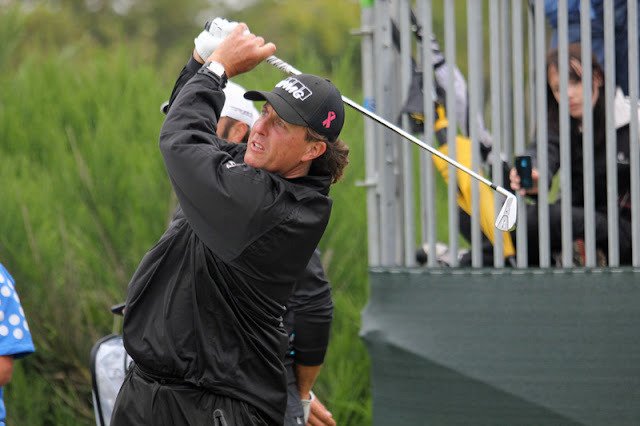 Big Break Greenbrier was a television series that aired on the Golf Channel in 2012. It was the 18th season in the network's The Big Break franchise. Taping took place at The Greenbrier resort in West Virginia in June 2012. The first episode aired on Oct. 2, 2012. The 1905 British Open was the 45th time this major was played, and very tough conditions resulted in high scores. The 1906 British Open was the 46th time this major was played. The 1907 British Open was the 47th time this major was played, but for the first time it was won by a golfer who was not British. The European Tour was founded in 1971, and the list of Order of Merit winners below goes back to that inaugural season. The Order of Merit winner receives the Harry Vardon Trophy. The 1908 British Open was the 48th time this major was played and it included a couple scoring records. The 1909 British Open was the 49th time this major was played. The 1910 British Open was the 50th time this major was played, and the winner completed a 10-year stretch in which he won 50-percent of the Opens. The European Tour's player of the year is given the Golfer of the Year Award. The European Tour's players of the year are selected by a panel comprised of print, radio and television media members. The award was first given by the tour in 1985. 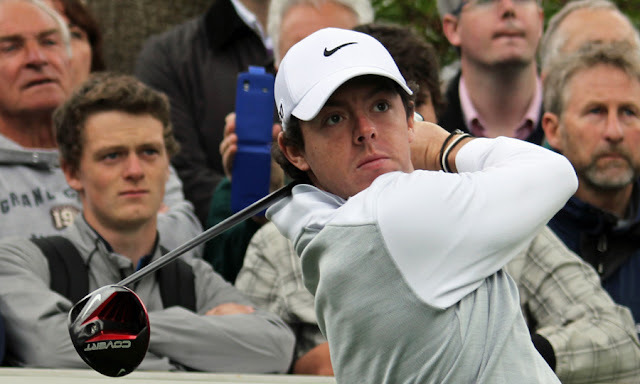 The 1911 British Open was the 51st time this major was played, and the fifth time it was won by this year's champion. The 1912 British Open was the 52nd time this major was played, and it was a wire-to-wire win for the champion. The 1913 British Open was the 53rd time this major was played, and a four-time champion won his fifth title. The KPMG Women's PGA Championship is the second-oldest of the tournaments that make up the five majors of women's golf. But it has only been known by its current name since 2015. Prior to that, and going back to its founding in 1955, it was known as the LPGA Championship. The 1914 British Open was the 54th time this major was played — but the last one until 1920. The 1920 British Open was the 55th time this major was played — but the first time since 1914. The 1921 British Open was the 56th time this major was played. It ended in a playoff, but only after one of the playoff competitors had to be convinced to show up for it. Frank Stranahan, nicknamed the "Toledo Strongman," was avid about fitness and avid about amateur golf. He was arguably the greatest amateur of his era (1940s-1950s), but did eventually turn pro and play on the PGA Tour. The 1922 British Open was the 57th time this major was played, but the first time it was won by a golfer born in the United States. The 1923 British Open was the 58th time this major was played, and a final-hole bunker hole-out provided the winning margin. The 1924 British Open was the 59th time this major was played. The 1925 British Open was the 60th time this major was played. It was a going-away gift to Jim Barnes from Prestwick. The 1927 British Open was the 62nd time this major was played, and the defending champ made a successful return. What is the all-time PGA Tour record for the largest lead lost in the final round? We're talking about golfers who led by the most strokes entering the final round, but wound up losing. A "Bisque Stroke" is an extra handicap stroke given by one golfer to another as an enticement into a match or bet. The Bisque Stroke is in addition to the receiving golfer's full allotment of handicap strokes. The 1928 British Open was the 63rd time this major was played. The 1929 British Open was the 64th time this major was played. The 1930 British Open was the 65th time this major was played. And Bobby Jones won it on his way to the Grand Slam. For decades, the PGA Tour played a tournament in Memphis, Tenn., that began as the Memphis Invitational Open and finished as the FedEx St. Jude Classic. The 1931 British Open was the 66th time this major was played. The 1932 British Open was the 67th time this major was played. The winner led wire-to-wire and set a new scoring record. The 1933 British Open was the 68th time this major was played, and two Americans played off to determine the victor. The 1934 British Open was the 69th time this major was played. It was the first of an eventual three Open wins for the champion. The 1935 British Open was the 70th time this major was played, but the first of two consecutive years golfers named Alf won. The 1936 British Open was the 71st time this major was played. The 1937 British Open was the 72nd time this major was played. The 1938 British Open was the 73rd time this major was played. The 1939 British Open was the 74th time this major was played — and the last time until 1946 due to World War II. The Player of the Year award for golfers on the PGA Tour is actually handed out twice, by two different organizations: the PGA Tour itself, plus the PGA of America. The PGA of America's Player of the Year award is based on a points system, and has been around since 1948. The PGA Tour's Player of the Year award was introduced in 1990, and is based on a vote by the players themselves. 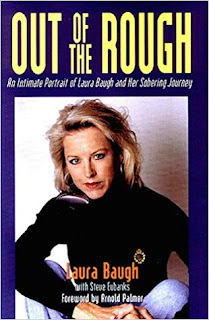 Laura Baugh was a professional golfer from the early 1970s into the 21st century. She never lived up to the promise of her amateur career, and battled drinking problems, but earned a good living through endorsements as one of the LPGA's glamour girls. Below are the annual leaders in scoring average on the PGA Tour. The list goes back to 1980, which is the year the tour started keeping this as an official tour statistic. This stat is for adjusted scoring average, rather than actual scoring average — adjusted scoring average is what is used to determine the PGA Tour's Byron Nelson Award (low scorer of the year) and the PGA's Vardon Trophy award. Returning after a five-year absence due to wartime, the 1946 British Open was the 75th time this major was played. The 1947 British Open was the 76th time this major was played, and the championship had its first Irish winner.